Prominent & Leading Wholesale Trader from Thane, we offer inline helical gear motor, helical geared motor and helical gear box. The Automobile Industry Helical Gear Motor offered by us is made available to the valued clients, as per their specific requirements. Our entire product range has smooth surface finishing and is easy to install. 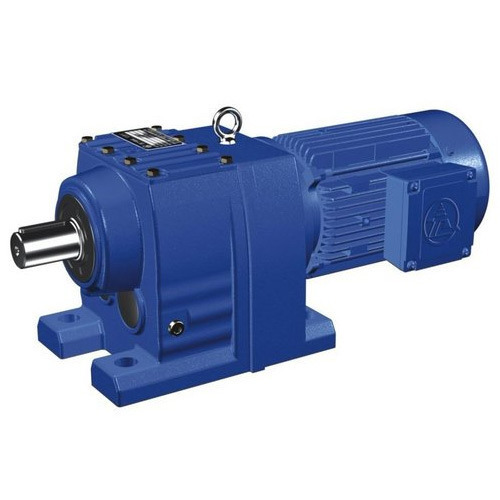 These helical gear motors are appreciated for their versatility and can be suited to a number of applications. 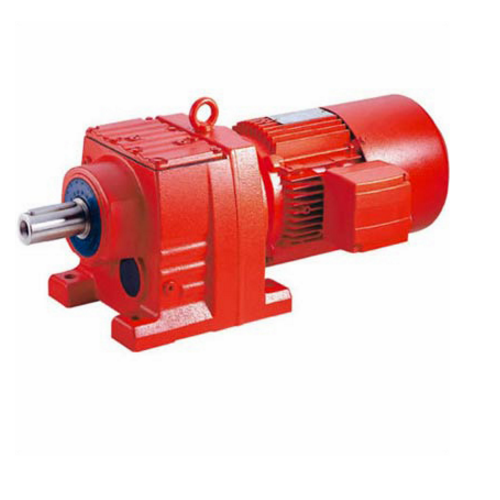 In order to retain our goodwill in this market, we are offering Helical Geared Motors. Modularity can be combined in many forms. Our product range of Helical Gear Box finds their applications in a number of industries for various purposes. Our range offers both foot and flange mounting for smooth functioning. 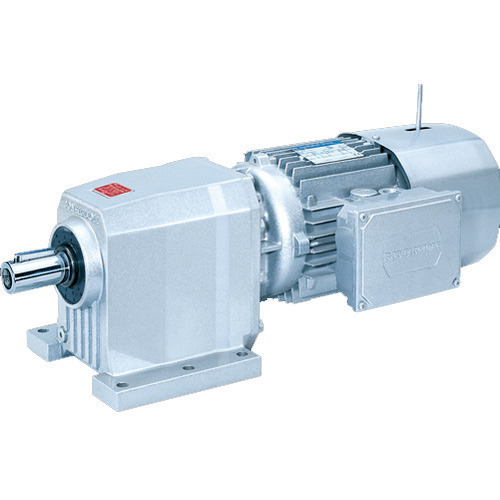 These motors are easy to install and do not require much effort for the maintenance. Looking for “Helical Gear Motor for Automobile Industry”?